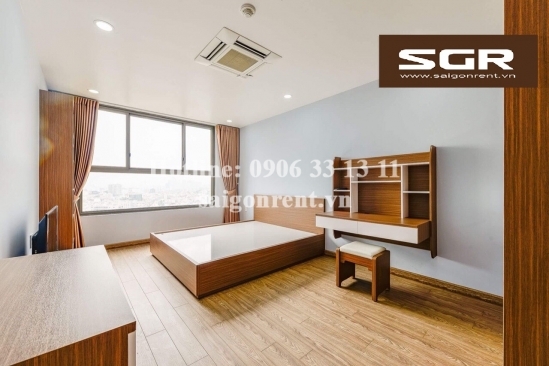 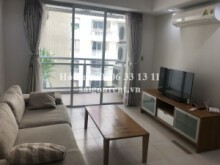 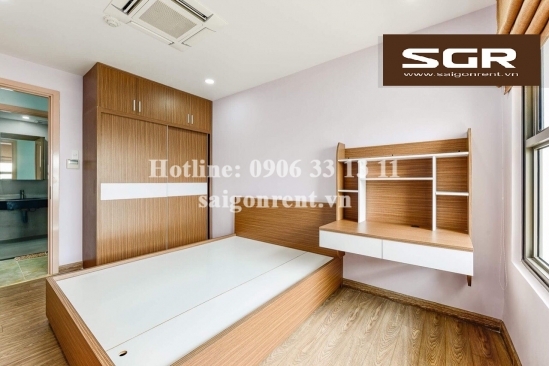 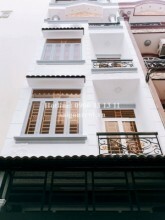 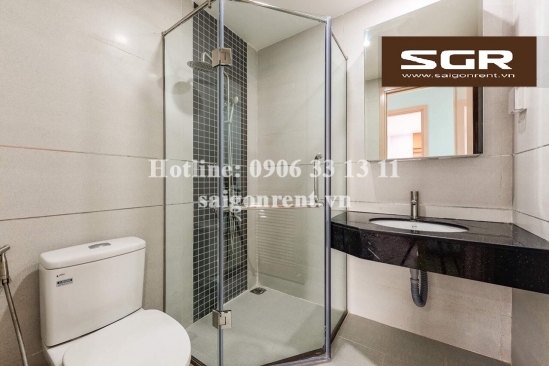 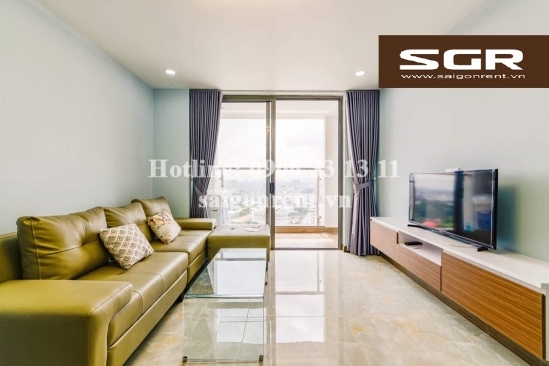 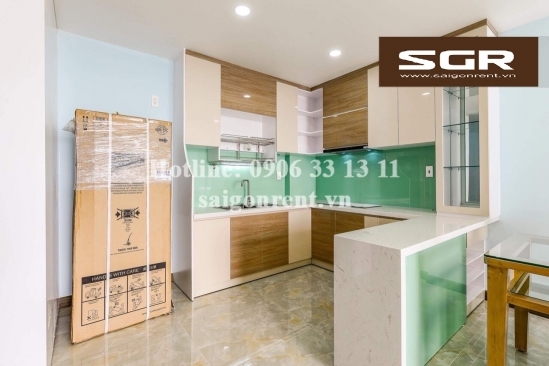 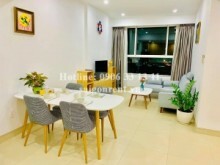 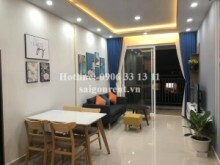 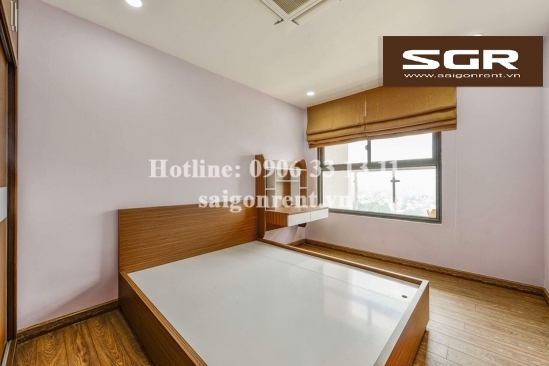 Kingston Residence building - Beautiful apartment 02 bedrooms on 20th floor for rent on Nguyen Van Troi street, Phu Nhuan District - 80sqm - 1200 USD Thank you for finding out information on our products. 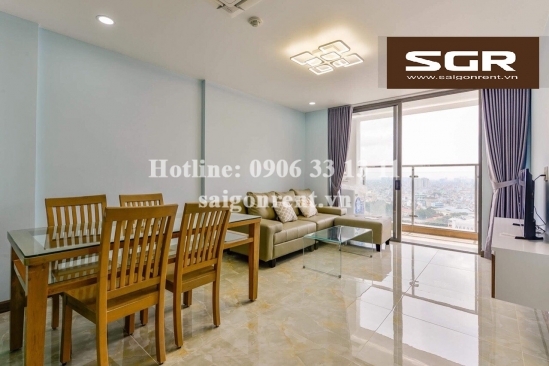 - 02 bedrooms, 02 bathrooms, living room and kichen, balcony, 20th floor, nice view, quiet, nature light, airy and clean, luxury wooden floor in the bedroom, great for resident. 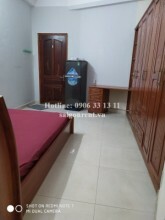 - fully furnished such as: Sofa, bed, mattress, wardrobe, Air conditioner, fridge, washing machine, dinning table...so just bring the lugage.